We did the same thing about four years ago. We now use an antenna for our local channels, plus we get at least 100 other channels, many of which carry syndicated TV shows! We also have two Roku Twos, one for each TV. 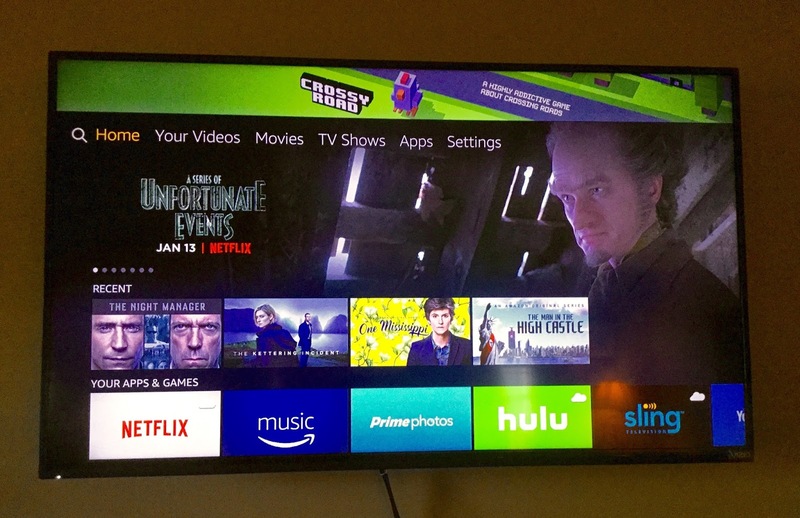 The Roku also has TONS of free channels. My son wanted Netflix, so he pays for that, and we have Hulu and Amazon Prime. 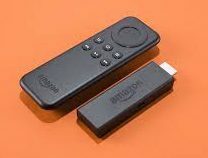 Our costs were very low- we bought a large digital antenna that is outside for about $40 on sale, each Roku was about $40, Hulu is about $10 per month, and I don't factor in Amazon Prime, as I didn't get it for TV- That's just a bonus. We have saved thousands of dollars by doing this, and we really don't feel that we're missing out on anything!